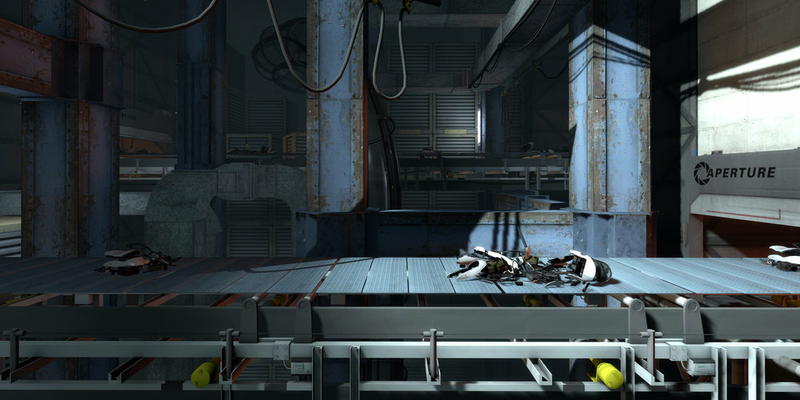 How GLaDOS changed how we see AI and voice acting. Why Team Fortress 2 is making the whole industry buckets of money. Some of the most gorgeous screenshots and impossible images from video games. THANKS TO THE FREE MUSIC ARCHIVE FOR "I've Got Nothing" by RoccoW.